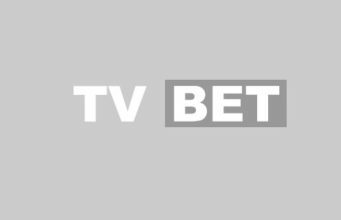 As our site name suggests, the writers team at TVbet are passionate about betting, but more importantly- live in-play betting on live TV events. Gone are the days when one an event had kicked off, there were no more betting opportunities. Now you can bet right up until the final kick of a football match, or the last serve of a tennis game. Our aim at TVbet is to educate and entertain our readers, as well as earn them a tidy profit from our well researched betting tips! With the expertise we have in our team, we have created betting guides and how-to’s for punters of all levels- from newbie right through to advanced. Our Sports News section will keep you up to date with all the latest scoops. With our betting tips we hope to fatten your wallet. With our previews of all the best live streaming and TV sport, we hope to bring you all the relevant information you need to make plenty of profit! Betting on sport needn’t be painstakingly difficult, and we are here to take the hard work out of betting for you.